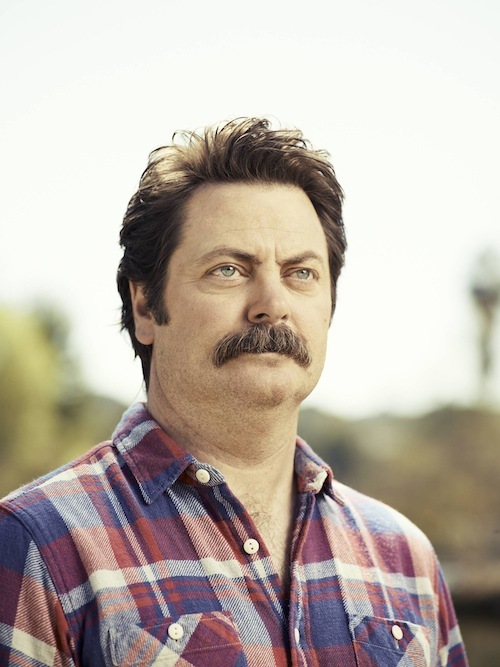 You may be familiar with the on screen work of comedian and actor, Nick Offerman, but have you read his books? Because if you haven’t, you really should. 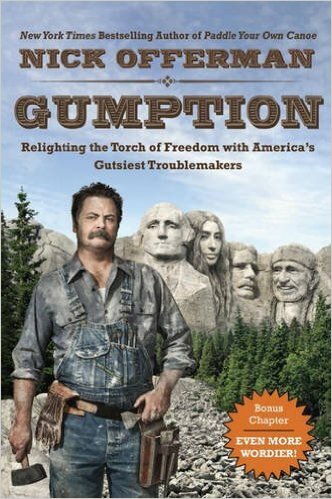 As a follow up to his popular autobiography, Paddle Your Own Canoe, Offerman brings us Gumption: Relighting the Torch of Freedom with America’s Gutsiest Troublemakers. Highlighting twenty one of his favorite America heroes; Nick Offerman’s short essays focus on the people who have and continue to inspire him. As would be expected from someone like Nick Offerman, his book is humorous while being simultaneously enlightening. His essays span multiple topics; offering his views on religion, politics, woodworking, agriculture and the arts. While readers may not agree on every single point in Offerman’s book, I believe that there’s something to be taken away from his literary offerings and find it hard not to appreciate his point of view. 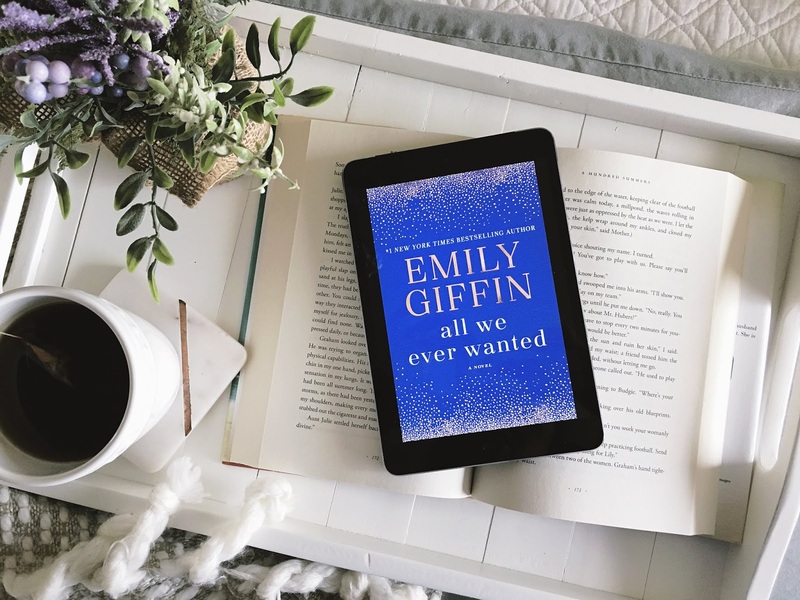 I actually loved this book and found it to be funny, engaging and thoughtful. I am a huge fan of Nick Offerman – and at first was a little worried that his book may detract from my view of him as a comedian and actor, but his book only made me a bigger fan. If you’re looking for (what I believe to be) a great book about America’s history and some pretty interesting people’s lives through the lens of an equally interesting American – try this one out. 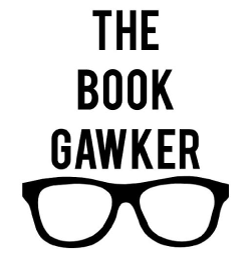 Also – if you’re not into reading check out the audiobook version, it’s read by the author himself so it’s that much more awesome. #winning.